Neuschwanstein was the last stop on our way back home from Croatia. We always wanted to visit this beautiful castle - and although it's quite close to the Netherlands, we never had the chance to visit. We stayed in a super cute colourful village nearby, called Füssen (read more about this town and where to eat here) and from here we visited Neuschwanstein. 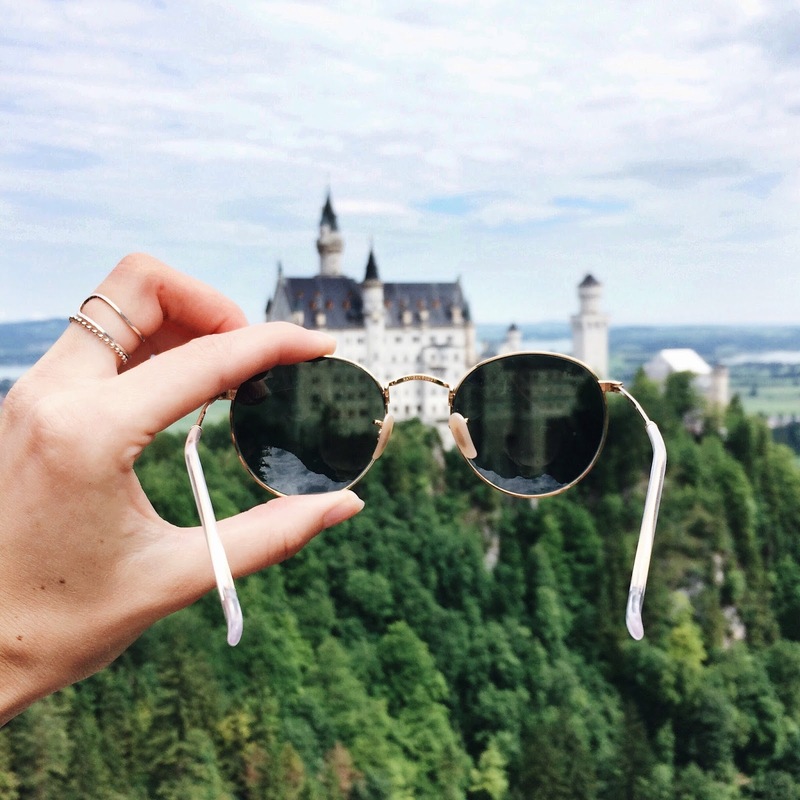 Someone told us that the castle from the Disney movies is based on Neuschwanstein - which is not hard to believe since it really is a magical fairytale castle surrounded by endless forest. The views were simply breathtaking. 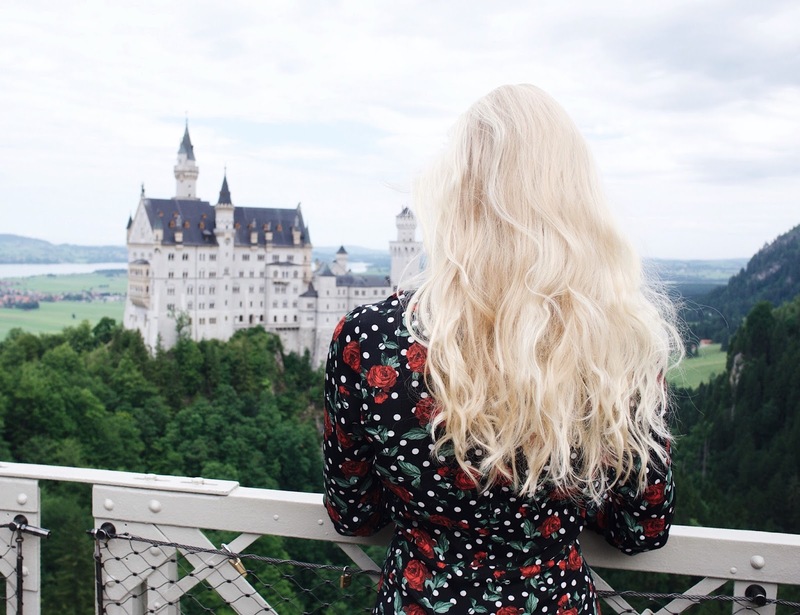 Besides the impressive environment, the inside of the castle is also really enchanting - but make sure to book a tour in advance since it's always super crowded!